Zeidman Consulting, based in Silicon Valley, provides hardware and software consulting and expert witnesses for copyright infringement, trade secret theft, patent infringement, and other litigation involving intellectual property. 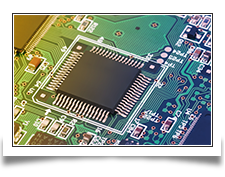 Zeidman Consulting provides you with working hardware and software including full documentation and diagnostic software or test vectors. Work is performed at the client's facilities or at the offices of Zeidman Consulting, according to the client's requirements. 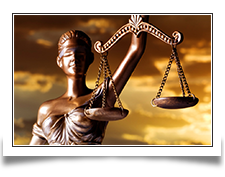 We also provide consulting and expert witness services for intellectual property litigation. We have been using Zeidman Consulting in various software disputes to evaluate code copying. Zeidman Consulting has done research that has been critical to the cases. We realized our software was being used against us in the market, researched how to prove our suspicions, and found Zeidman Consulting. They were key to winning our preliminary injunction. Zeidman Consulting has provided excellent work in cases of alleged software copyright infringement. They are the best we've found. Zeidman Consulting's CLOC method of measuring software changes is an important development. The addition of CodeCLOC to CodeSuite makes it an even more compelling product. The need to protect intellectual property is critical. Zeidman Consulting's experts, tools, and methodologies result in excellent forensic analysis. Bob Zeidman showed that Microsoft's DOS source code was not copied from Digital Research's CP/M source code. Read about his analysis here. Think you can prove him wrong? Click here to submit your proof to win the challenge and claim the cash reward. Zeidman Consulting provides hardware and software consulting and expert witnesses for all kinds of intellectual property litigation. Our consultants have years of experience reverse engineering hardware and software, analyzing and interpreting patents and trade secrets, comparing software to detect copyright infringement, and testifying at depositions and trials. 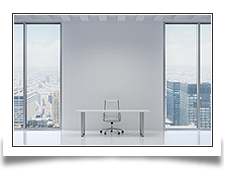 Zeidman Consulting can set up a clean room development process and monitor it for you. We have created a formal process that allows the development of software code without the inadvertent copying of protected intellectual property. This process is great for legitimately reverse engineering software without the risk of unintentionally infringing copyrights. CodeSuite®, developed by Zeidman Consulting and now maintained by SAFE Corporation, is a suite of patented tools for comparing computer source code to detect such things as plagiarism, copyright infringement, intellectual property theft, and patent infringement. CodeSuite incorporates the BitMatch®, CodeCLOC®, CodeCross®, CodeDiff®, CodeMatch®, FileCount™, FileIsolate™, and SourceDetective® tools as well as sophisticated post-process database filtering. CodeSuite can also generate detailed HTML reports and statistics spreadsheets. The projects that Zeidman Consulting has completed for clients involved application software, embedded systems, networking devices, ASICs, firmware, PCBs, assembly language, FPGAs and CPLDs, real-time operating systems (RTOS), bus interfacing, imaging, SQL, C/C++/C#, Java, verification, device drivers, memory subsystems and caches, Verilog, digital signal processing (DSP), hardware emulation, microprocessors, and Visual Basic. 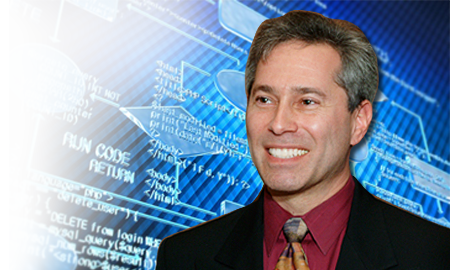 Bob Zeidman Earns IEEE Outstanding Engineer Award for Pioneering Contributions to Software Forensics. 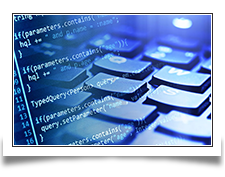 Visit our sister site Software Analysis and Forensic Engineering Corporation, the leading provider of software analysis and comparison tools for IP litigation. COPYRIGHT 2016 - ZEIDMAN CONSULTING, INC.